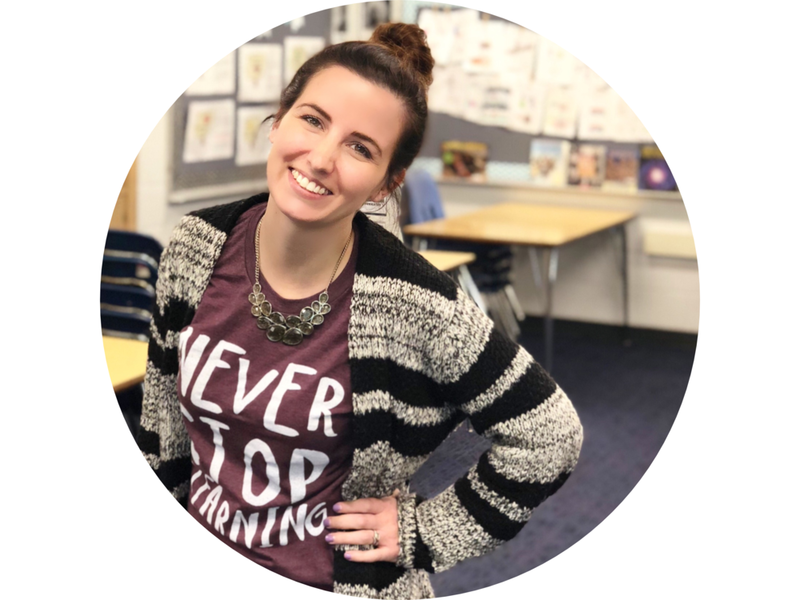 I'm a middle school language arts and journalism teacher, Google for Education Certified Trainer, EdTech enthusiast, and media literacy advocate. in lifelong learning; in maximizing the potential of digital tools in and out of the classroom; in the use of language as a vehicle for enacting personal, social and global change; in the value of kindness, empathy & pizza parties; that there's no such thing as too many colored pens or sticky notes. "10 Google Chrome Extensions Every Student Needs." WeAreTeachers. 12 June 2017. "The BIG List of the Best Free Apps for Students in Middle and High School." WeAreTeachers. 27 June 2017. "13 Must-Watch TED Talks to Spark Student Discussions." WeAreTeachers. 6 July 2017. “Using Google Tools to Provide Meaningful Feedback.” Oakland County Effective Practices Conference. 21 June 2017. Bloomfield Hills High School, Bloomfield Hills, MI. Co-presenter. "Using Google Tools to Provide Meaningful Feedback." GoogleFEST. 9 August 2017. Grand Rapids, MI. Presenter. "Creating a Digital Rubric with Google Forms and autoCrat." Teach with Tech Virtual Conference. 25 July 2018. Presenter. “Adventures in Digital Grading.” GoogleFEST, Grand Rapids, MI. 18 September 2018. Presenter.